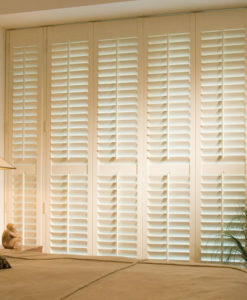 The best way to decide on the shutters for your home is to meet a design expert and let them take you through the different options. To arrange a home visit, simply call us on 020 7399 7909 or request a Home Visit through the contact forms accessible on all Shearwater website pages. You will be contacted directly by a Shearwater team member, by phone, to confirm a time and date for your appointment. 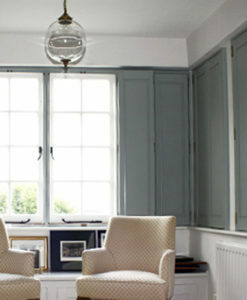 A Home Visit appointment normally takes up to 60 minutes and includes guidance on design and selection, including product samples and colour range options. 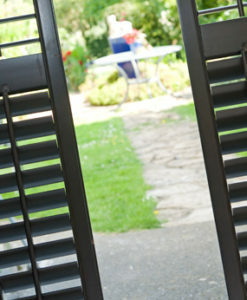 Shearwater’s surveyor software also means we can show you a visual design of the shape of the shutters. 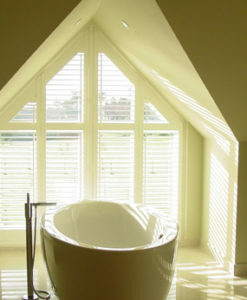 Our designers will take measurements and a free quotation will be provided to you immediately following the visit. If you have any questions or refinements regarding the quotation, please contact us. Once you’re happy with the full details of the quotation, you can place your order with us by signing the order form provided. 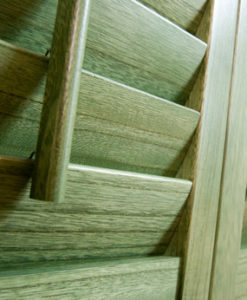 At that point we shall ask you to pay a deposit, prior to releasing the order to custom manufacture. 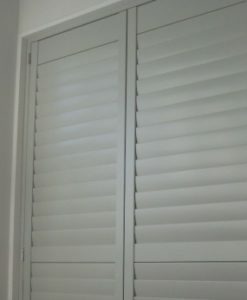 Your shutters will normally be ready between six and eight weeks from Shearwater receiving your order, when we will contact you to arrange installation. 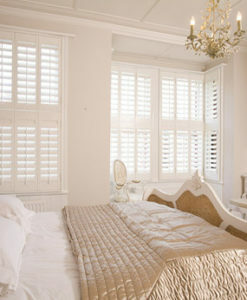 You will be asked to make the final payment for your shutters prior to installation. 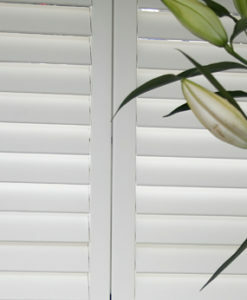 Shearwater fitters will install your shutters and they will take away with them all waste and packaging.